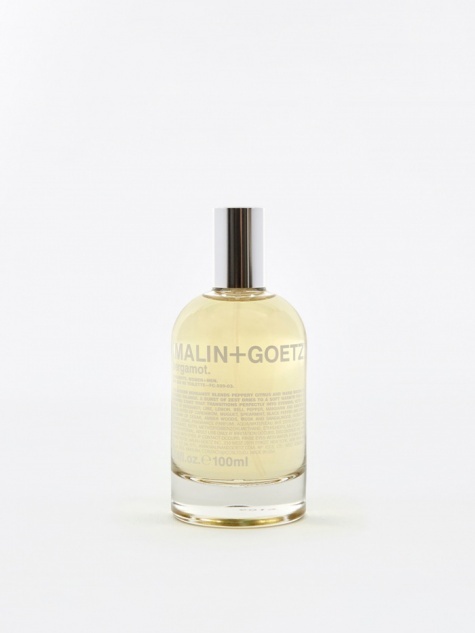 Malin+Goetz Vitamin E Face Moisturiser 118ml. 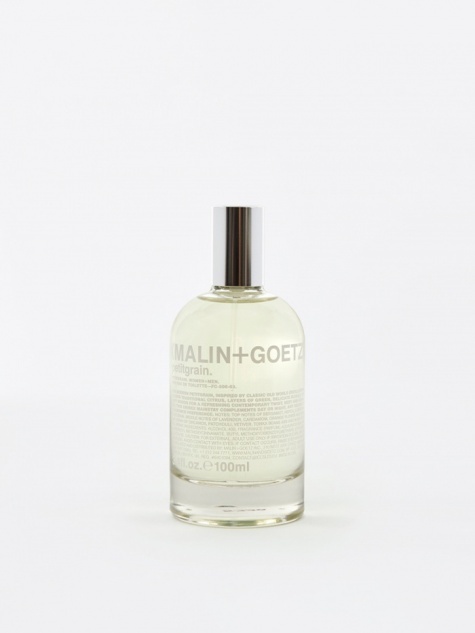 Launched in 2004 as a local neighbourhood apothecary in Chelsea, New York, Malin + Goetz creates simple skincare solutions. 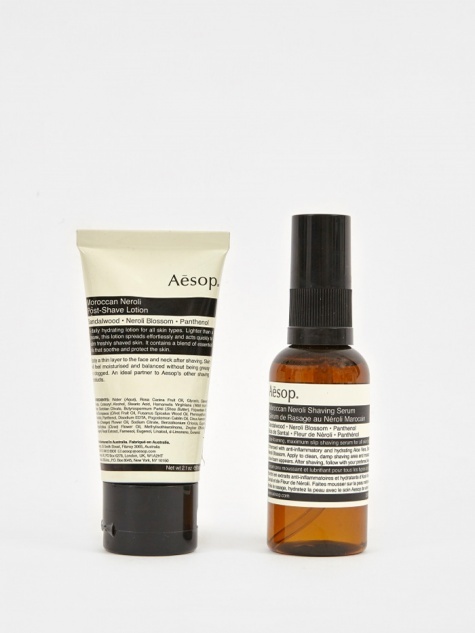 Designed to be both effective, gentle, and pH balanced, all products are designed for all skin types, formulated with trusted natural ingredients and proven advanced technologies without sacrificing luxury.